The introduction of the automating system started in the beginning of 2008 with the MSTS Resource Management system. A unified information system was created. After the introduction of the system the Company got a single data bank of the network resources. 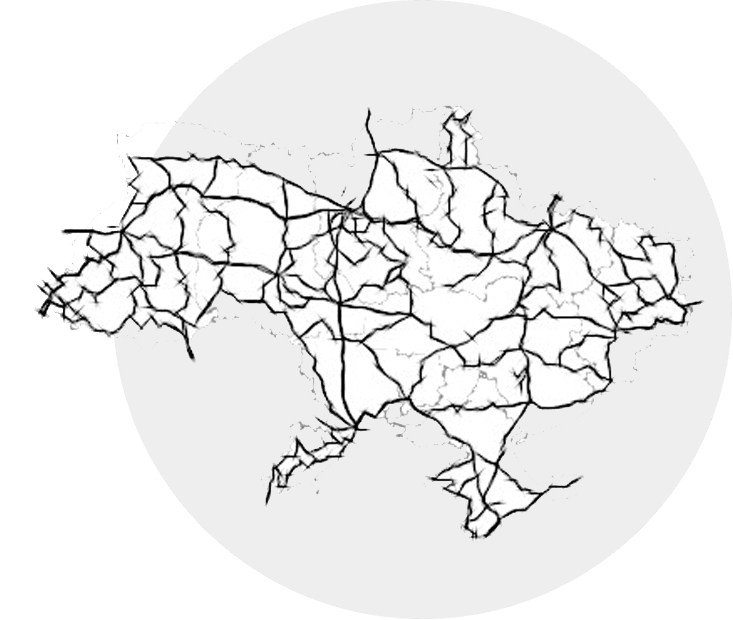 Now at any time we may get real time information about the state of fibre optical lines in any region of Ukraine, and this helps to analyse the main indicators of network operation and to manage them.